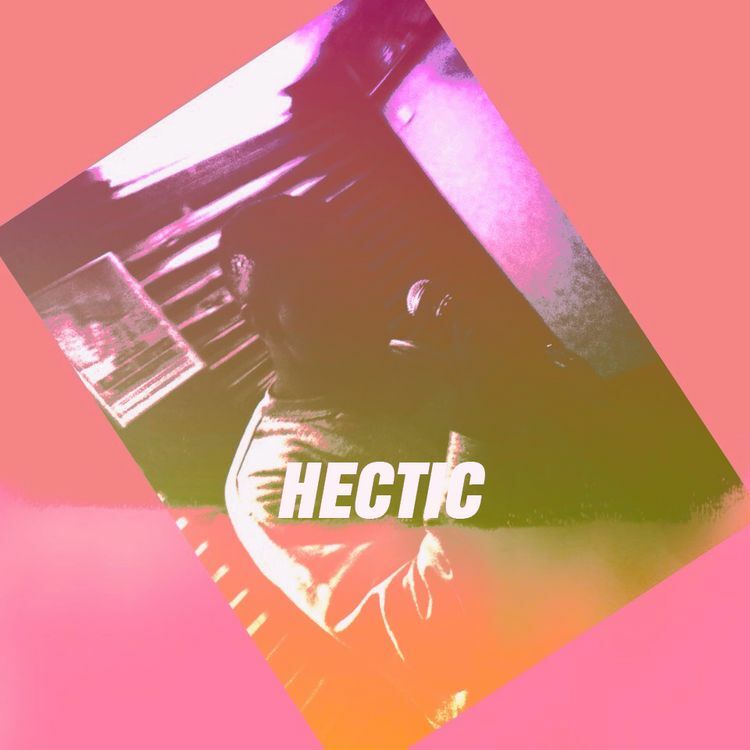 VI the Law returns with his most potent single to date, simply titled HECTIC. Fans of wordplay will enjoy this one right from the jump. Hectic tells a tale of struggle and triumph, all this over an menacingly-eerie 808 heavy beat.Featured are the ad-lib talents of upcoming rapper Shawn Dylan (don't ask me which parts). The psychology graduate gives his view of life and his aspirations for his career, not forgetting that he wants a Grammy for his music (with people like Danai Gurira starring in Hollywood blockbusters this is not as far-fetched as it might seem) and take care of his family. Definitely putting this one on a future episode of #reSPEKKThePlug. What do you think?